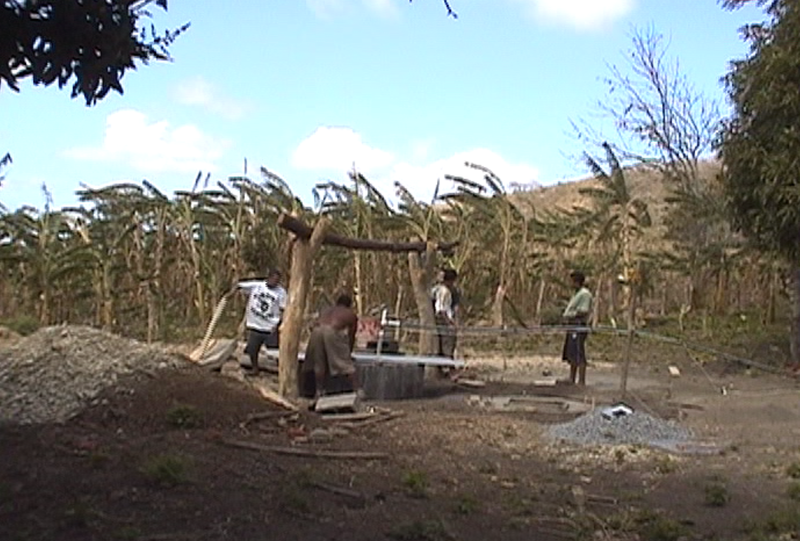 A foreign landowner negotiates with the locals and oversees digging of a well on his property. In Spanish and English. Recorded in San Juan del Sur, Nicaragua.